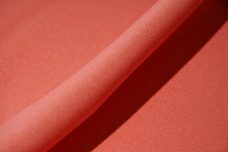 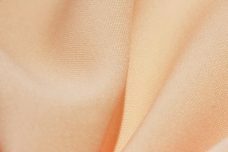 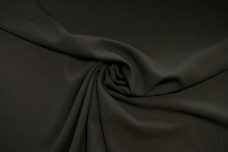 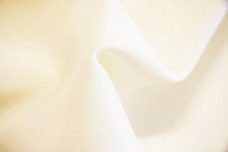 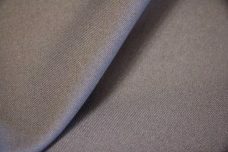 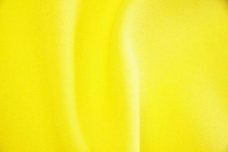 If you’re looking to buy gabardine fabric, then we have plenty of gabardine material online for to choose from in various styles, colors and patterns. 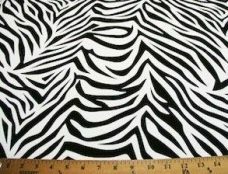 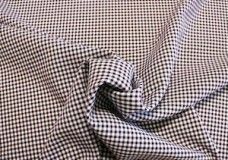 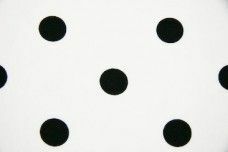 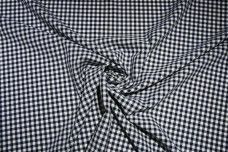 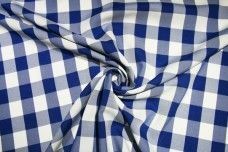 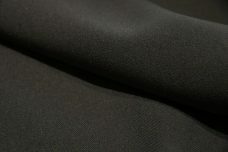 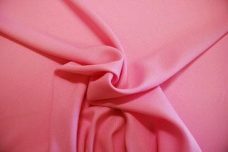 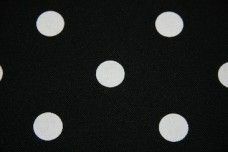 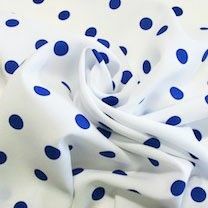 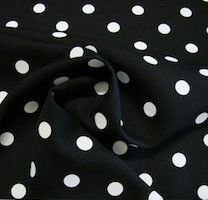 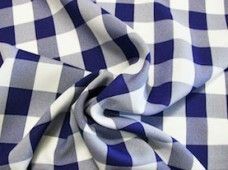 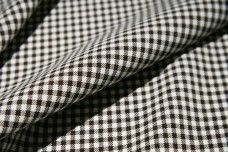 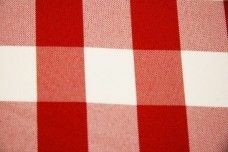 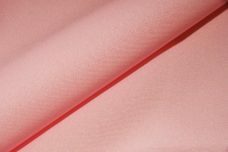 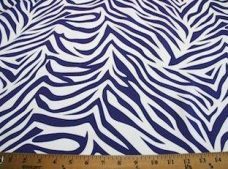 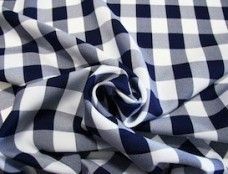 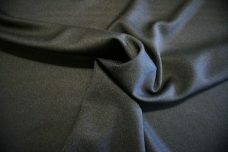 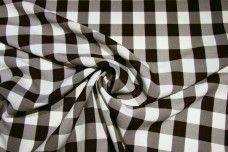 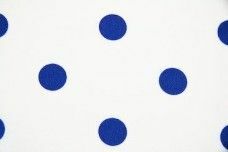 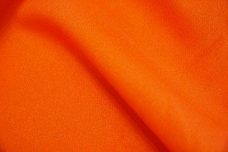 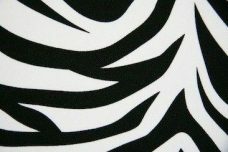 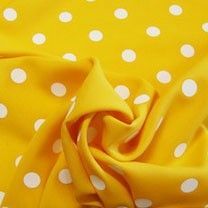 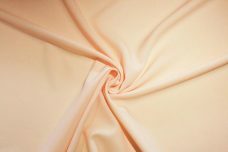 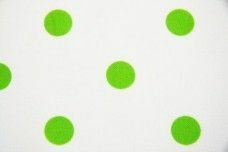 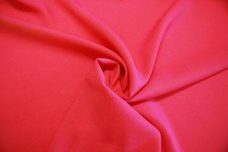 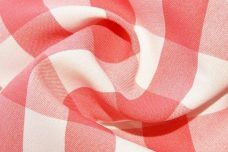 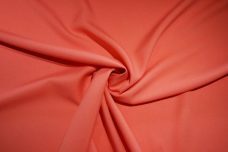 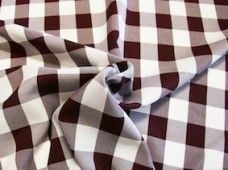 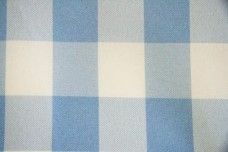 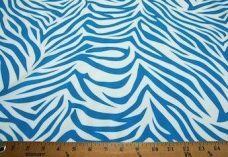 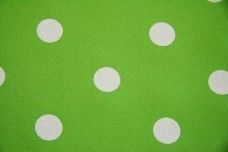 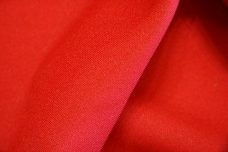 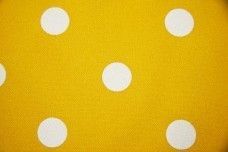 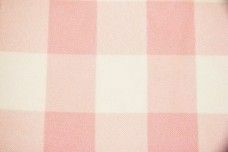 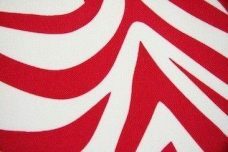 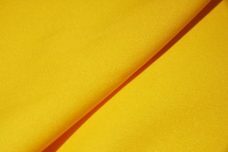 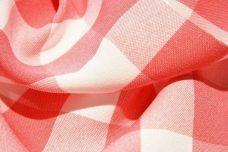 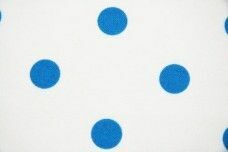 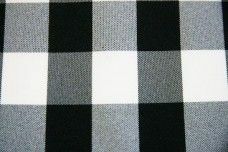 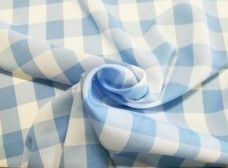 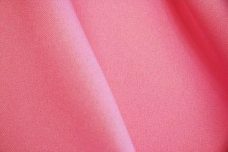 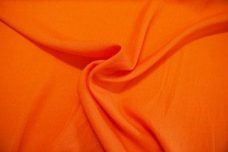 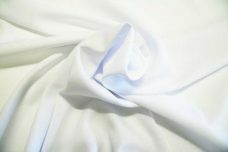 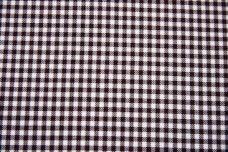 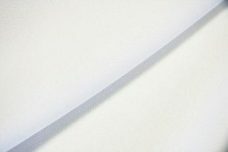 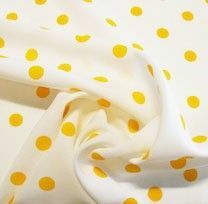 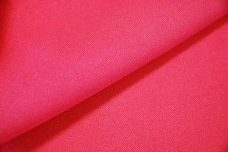 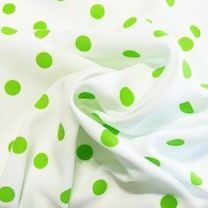 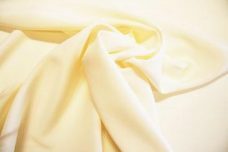 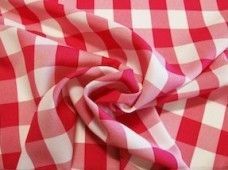 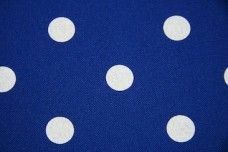 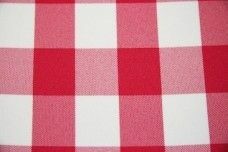 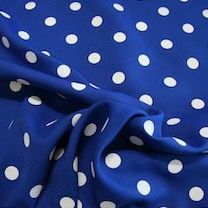 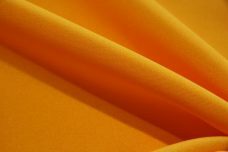 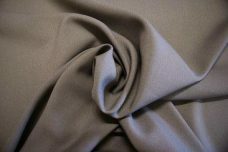 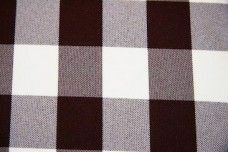 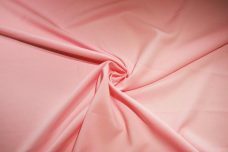 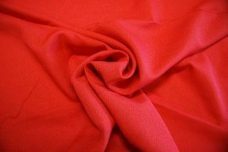 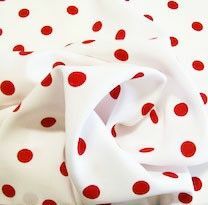 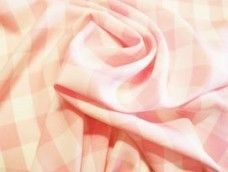 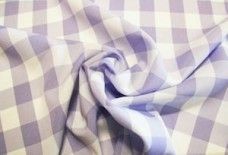 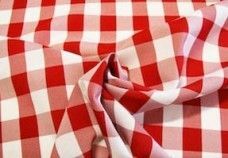 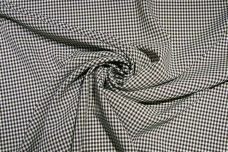 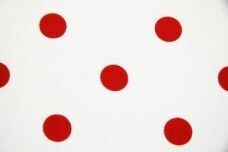 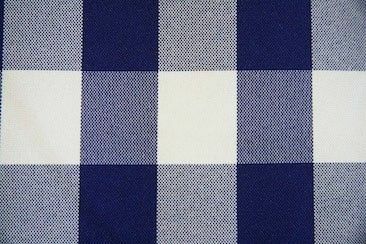 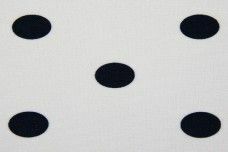 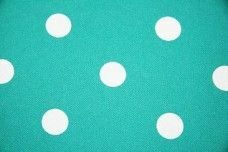 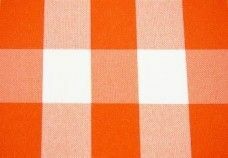 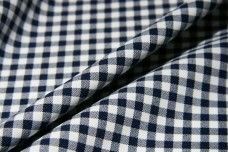 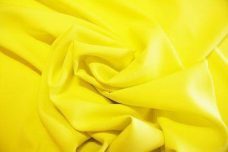 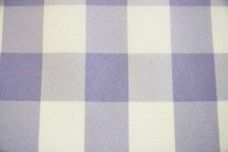 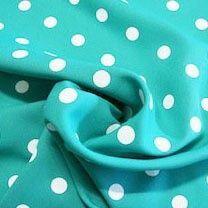 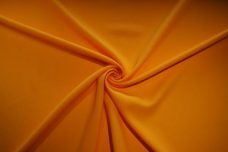 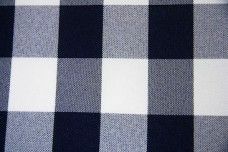 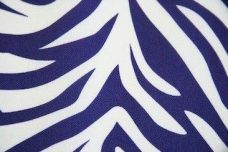 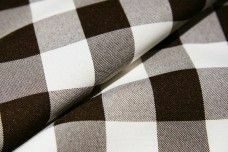 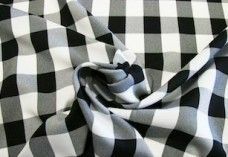 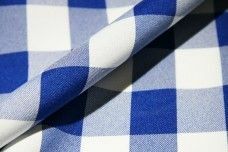 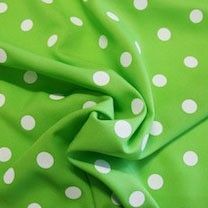 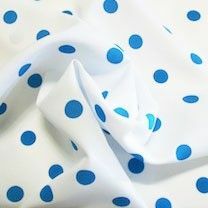 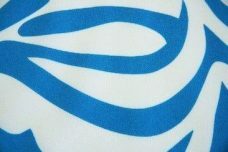 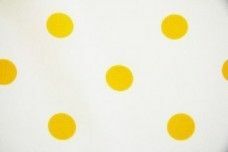 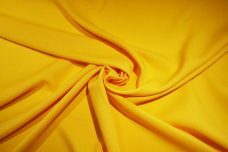 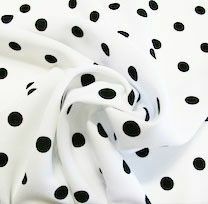 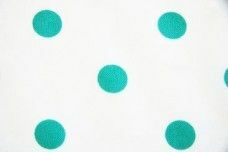 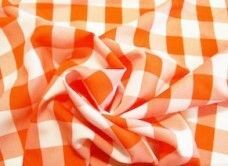 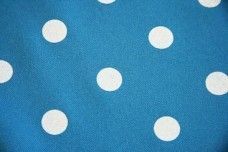 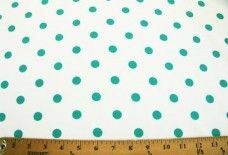 Gabardine has a wide range of uses including making costumes, tops, skirts, pants, window and table coverings. 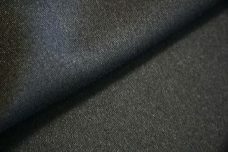 Check out our gabardine below.